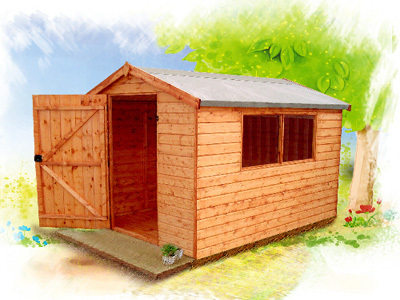 Great thought and care have gone into the manufacture of the Garden Buildings shown on these pages. 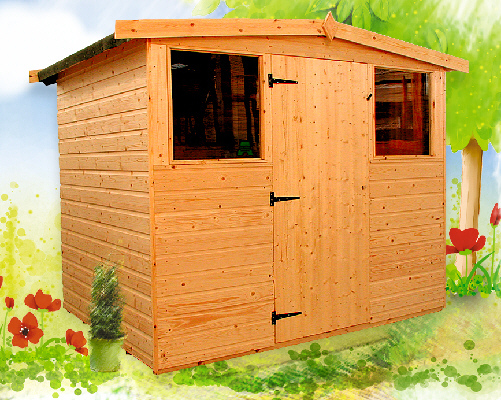 Each model is a sensible and practical design, solidly constructed. 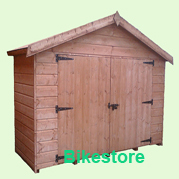 All online orders from these pages are given our special attention. Call for quotations on special purpose and multi-functional buildings. 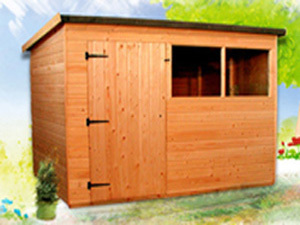 Delivery times for each unit can vary from 2 to 4 weeks. 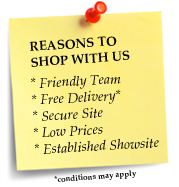 If you would like to speak to a member of our sales staff please refer to our contact page or call 01628 810982. 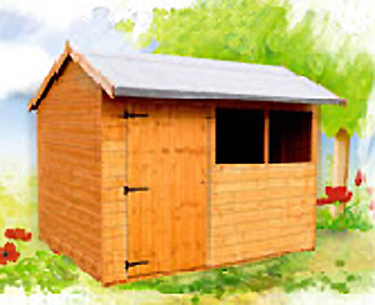 We have all this range of garden sheds on show at our showsite for you to view.